Plug in style performance and fuel economy increasing module. 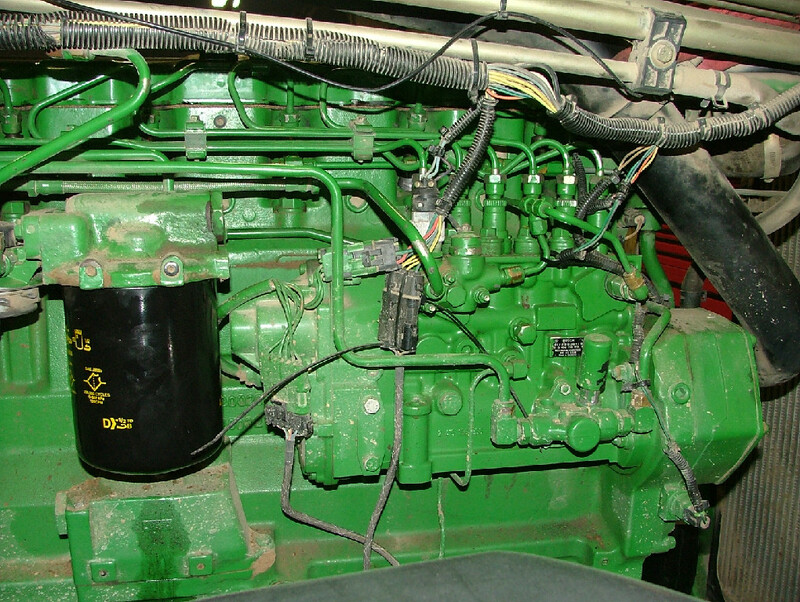 This unit is adjustable from 60, 80, 100 or 120 additional Horsepower and connect directly into the injector wiring harness. 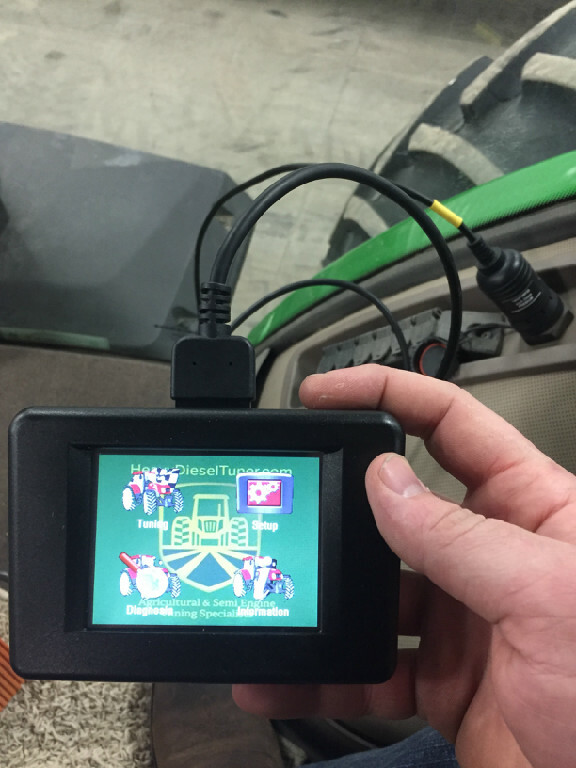 This allows our unit to control injector function such as injected quantities and timing for maximum power gain without the risk of overheating the engine like other brands! Factory style weather proof connections provide fast and trouble free installation for years of reliable service. All products are backed with a 2 year warranty! 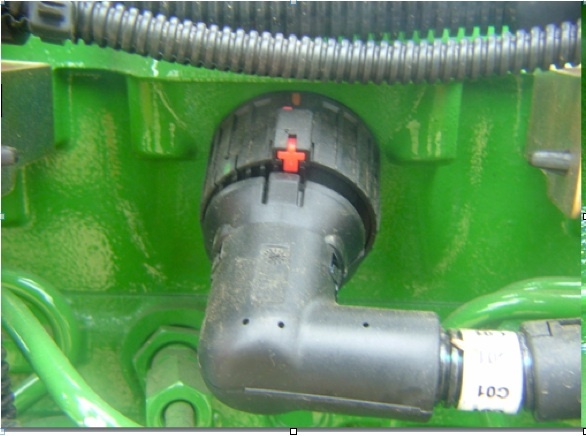 Unlike the HDT-CR5 module this unit will also connect to the injector harness and will allow more power increase and also will gain the most in fuel savings. 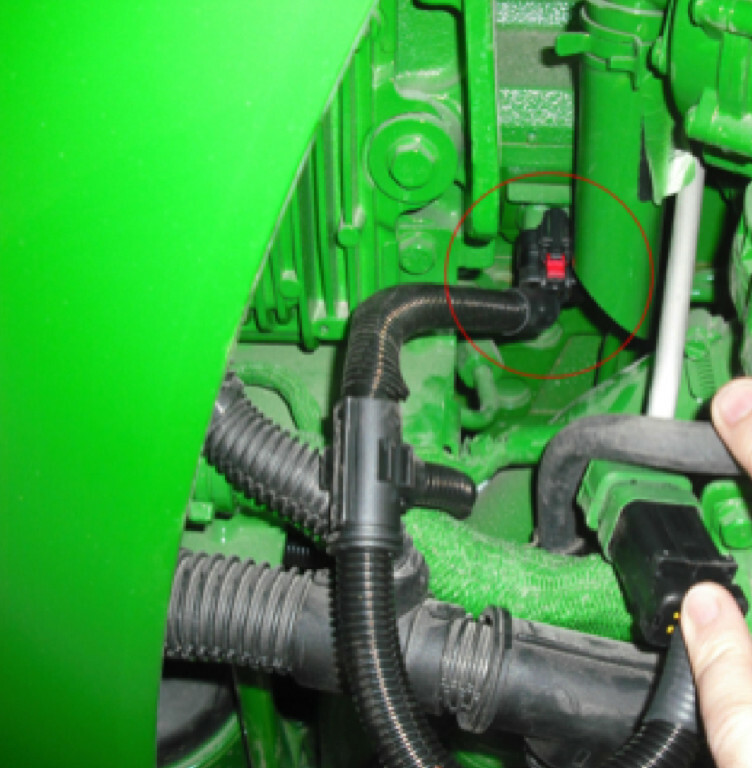 This unit is adjustable from 60, 80, 100 or 120 additional Horsepower and connects directly into the injector wiring harness. This allows our unit to control injector function such as injected quantities and timing for maximum power gain without the risk of overheating the engine like other brands! Factory style weather proof connections provide fast and trouble free installation for years of reliable service. These units are adjustable between 15-30% power increase. 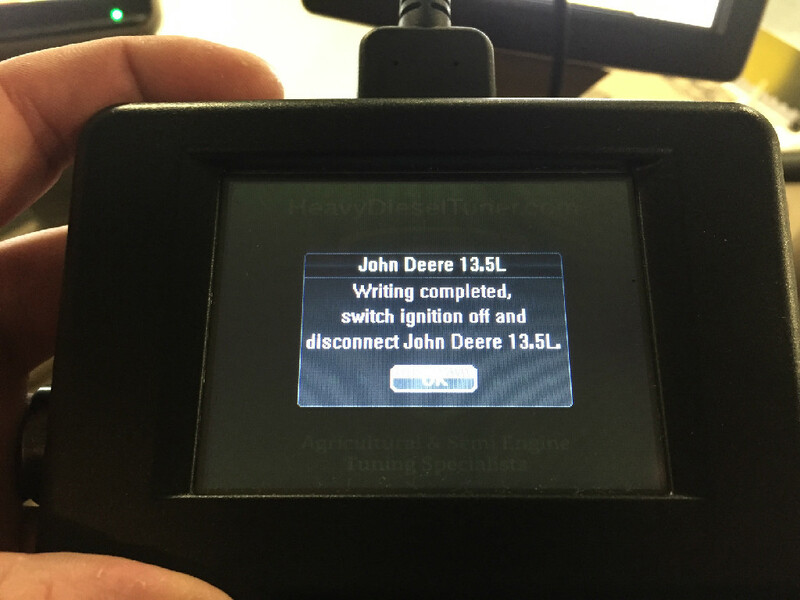 You can simply connect the HDT-CR5 module into the Harness & GO! Installation is very simple and does not require any tools. 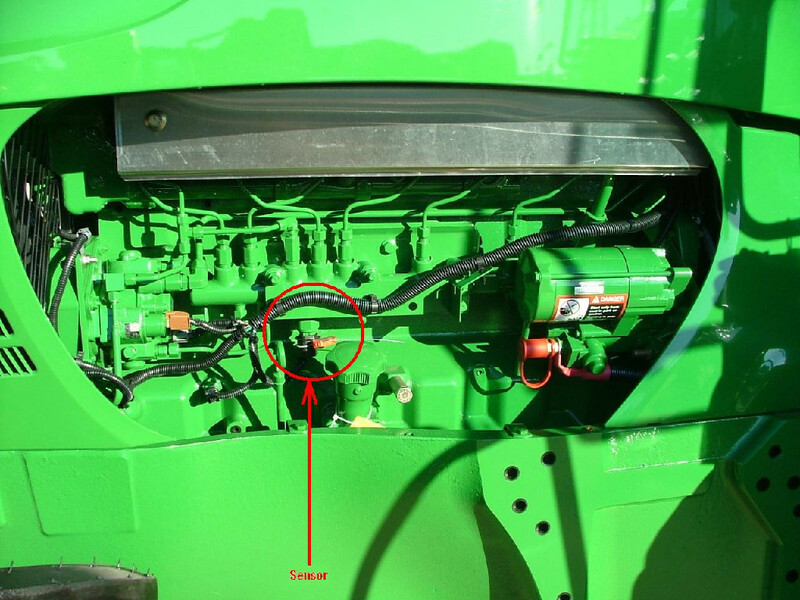 Simply unplug the connector from the Back of the injection pump, connect the wiring harness supplied with the Power Module to both open ends of the factory harness and secure to the engine! The HDT-B2 Module is able to add an additional 15% or 30% more power with just a flip of a switch saving you time and money! This unit comes with our limited lifetime warranty for years of trouble free use!